When Google announced in the Google I/O conference about the release of Lighthouse 3.0, many are wondering about the features of this newest edition. In early 2018, Google released an SEO tool they call the Lighthouse. It suggests insights on how online marketers can improve the quality of the web pages. As an open-source automated tool. 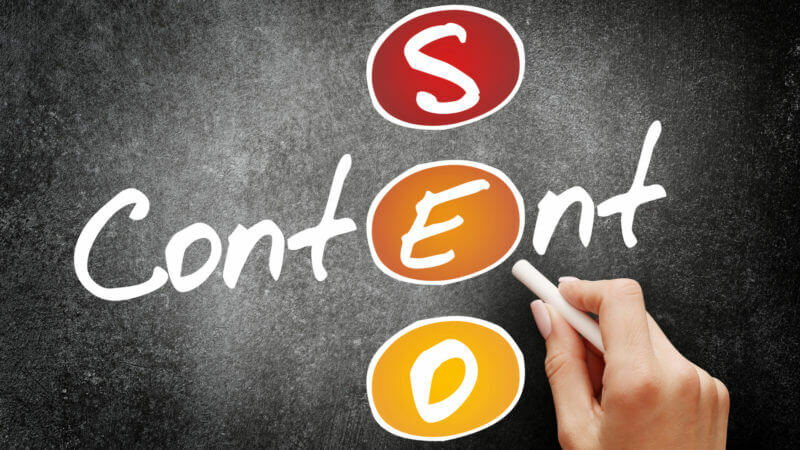 In the world of online marketing, the terms SEO and content optimization are used frequently. It is also being used by the same types of people, in the same context and in similar strategies. Are they the same? If not what are their difference.For a newbie in the online marketing industry, you will find it confusing. Even if you are a veteran, you might be having trouble. There are many books that discuss the habits of highly successful people/businessmen/and many others. 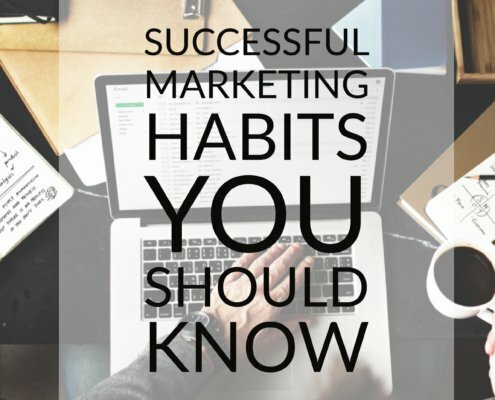 We have jumped into the bandwagon and created our own list of habits, this time for a successful digital marketer. This list does not promise a miracle nor turn you into a successful digital marketer overnight. However, if you develop these habits. You will notice that branding has changed ominously over the years, and marketers need to learn the new rules fast in order to adapt to the new technologies. 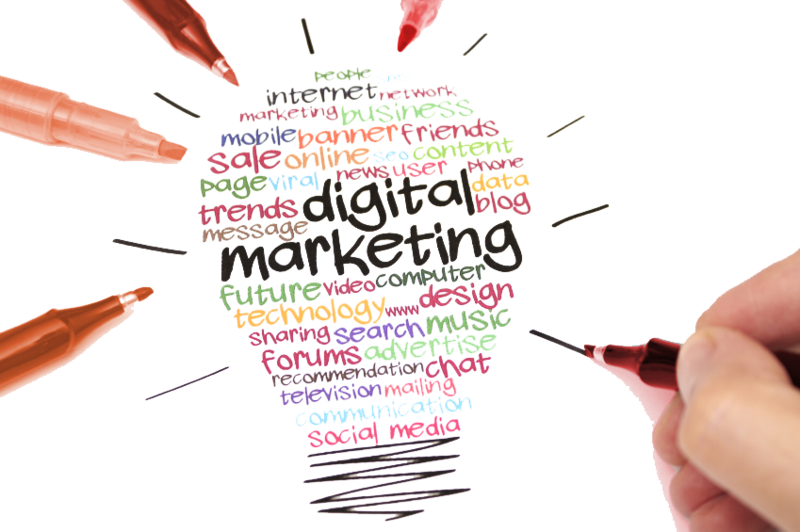 The digital revolution has brought about changes too on the way we do marketing. 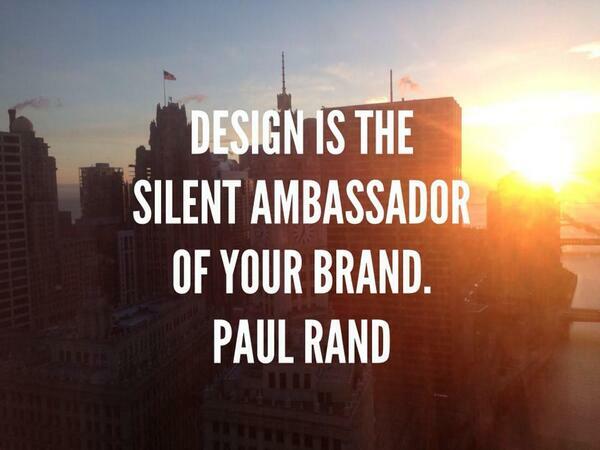 Branding is the name of the game and while social media and content branding strategies are good. As business owners, we are guilty of trying to handle everything by ourselves. They know that this is bad but somehow we cannot get ourselves to hand over the reins to someone else. We always doubt their capabilities and not trust them to do the job right. 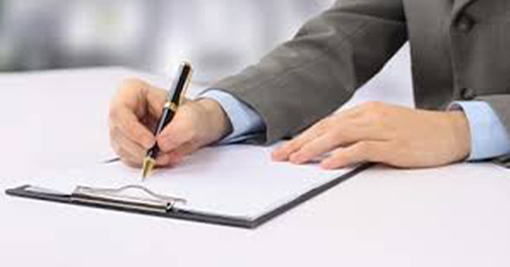 However, when our business grows there are certain aspects of our business that we cannot. The world is becoming digital in a fast pace.The development of e-commerce and the era of modern technological advances has spawned the growth of digital marketing companies. This unfolding of modern technologies and the predominance of digital marketing are all doing what they can to catch up with the pace. 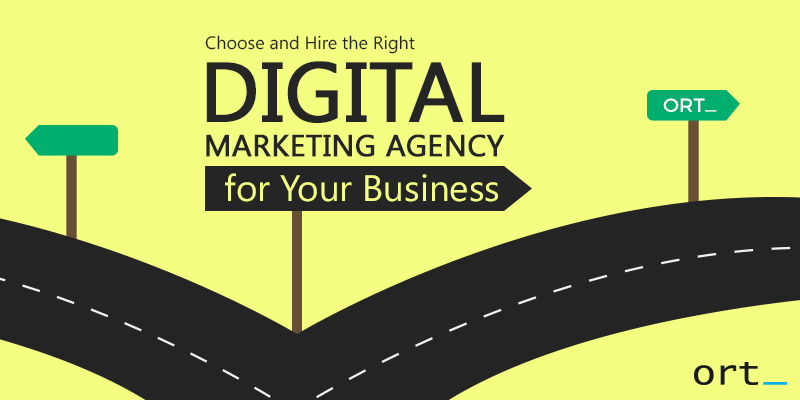 SEO Sydney is one of the most important aspects when it comes to digital marketing. SEO services Sydney provided by Domain Bird uses innovative strategies to help every client reach their goals. Anyone can easily understand how SEO works and that’s a fact. 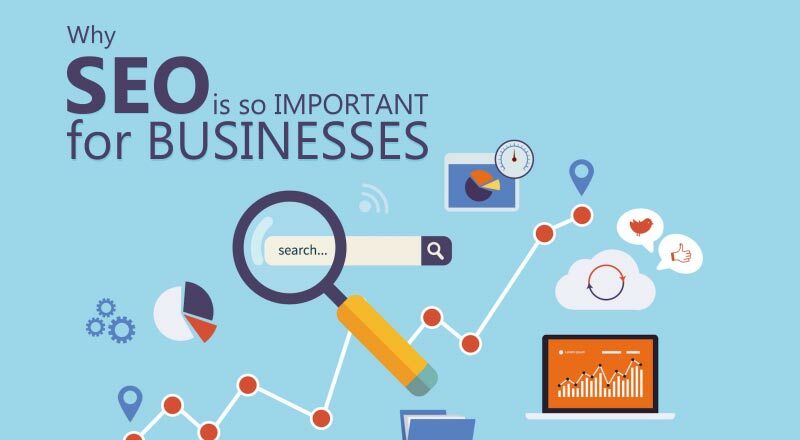 The most critical part of this system is the application of tactics and the utilisation of tools which..
All seo consulting services company Sydney experts understand that Google favors content as a factor in improving ranking on the search engine results. If you want to improve your organic search status, you have to invest in your content. However, there are still some who do not understand how to make their content work at their advantage.